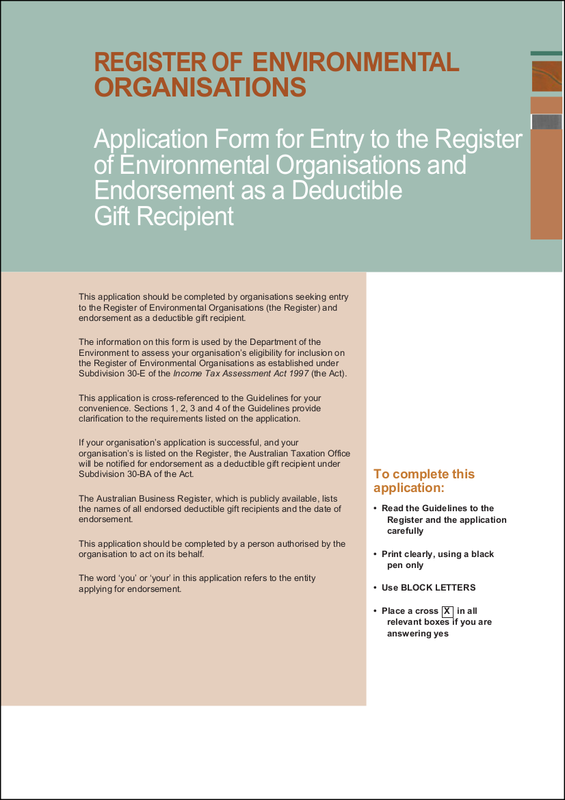 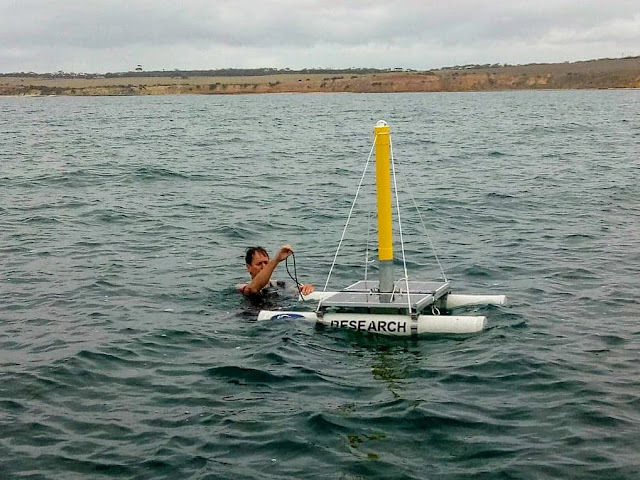 AusOcean has applied for entry to the Australian Register of Environmental Organisations. Successful registration means that donations to AusOcean will be tax deductible. Cross fingers!